“Try Dynapar” Free Trial Offer – Time Sensitive! Gurnee, Illinois – Announced today and effective immediately, Dynapar is offering a free 30-day beta test trial to all interested and qualified parties, for its key product families of incremental and absolute encoders, with thousands of configurations available. According to North American Marketing Director, Ferran Ayala, “This bold program represents our commitment to demonstrating our product quality, engineering expertise and factory support of the Dynapar encoder line to the market at large, with no strings attached.” Ayala further noted the offer would be continued for the foreseeable future. An end user, OEM or distributor simply configures an absolute or incremental encoder from the TryDynapar assortment of products. Dynapar provides the encoder for beta testing for 30 days, at absolutely no cost whatsoever, shipping the product via UPS. After the 30-day trial period, the customer has the options to purchase the product or return it to Dynapar, using the instructions provided through a toll-free phone call to the company. 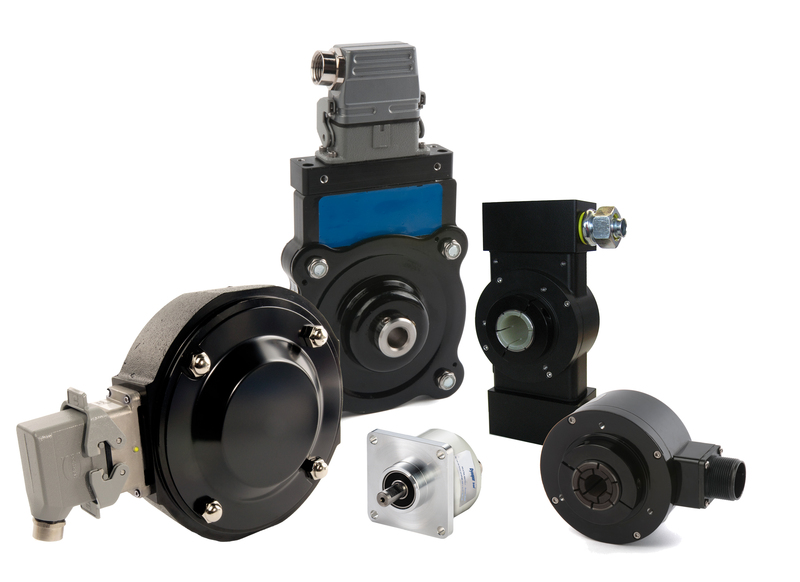 Dynapar encoders are found throughout North American industries, providing motion feedback control. These industries include general factory automation, pulp & paper, primary metals, oil & gas, packaging, beverage, food, pharmaceutical, medical equipment, materials handling, lift & crane, construction operations, off-highway and others, as well as original equipment motor manufacturing. Dynapar is a world-leading manufacturer of optical and magnetic encoders and resolvers with more than 50 years of experience in engineering and manufacturing rotary feedback devices. Dynapar was founded in Gurnee, Illinois in 1955 and has been expanded through acquisitions to include Dynapar™, Hengstler™, NorthStar™, Harowe™, and Encoder Technology brand product lines. Dynapar is now uniquely a provider of technologies spanning optical, magnetic, and resolver based feedback. Pioneering the first true vector-duty hollow-shaft encoder launched Dynapar’s strong presence in several industries, including steel, paper, elevator, oil and gas, wind energy, medical, material handling and industrial servo manufacturing. From small kit encoders to large mill-duty tachometers, Dynapar has the industry covered. Dynapar customers rely on expertise and support provided from the U.S. sales and manufacturing location in Gurnee, Illinois: Phone +1 800.873.8731 or +1 847.662.2666; FAX +1 847.662.6633; Website: http://www.dynapar.com. In addition, Dynapar supports global customers with local sales and production locations in Germany, Japan, China, and Brazil.